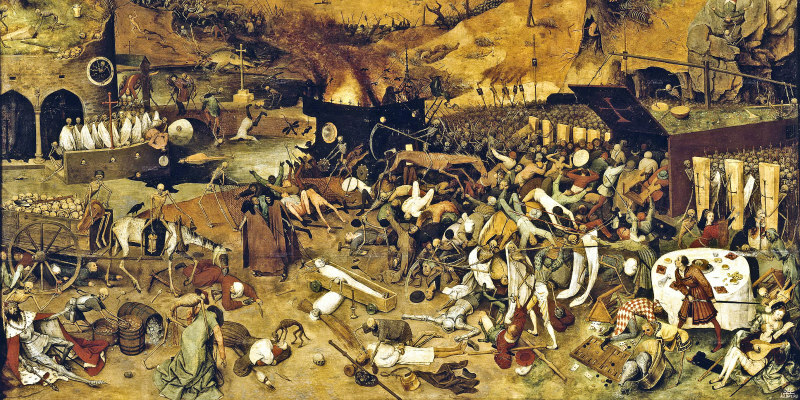 A new video looks at the significance of Bruegel's painting The Triumph of Death in Trey Edward Shults' film. Trey Edward Shults' gripping second film, It Comes at Night, failed to connect with mainstream audiences, but it's one of our favourite movies of 2017, and yes, it is a horror movie!!! A new video by Mr Nerdista looks at the significance of the inclusion of Bruegel's painting The Triumph of Death, which is far more than a random prop.